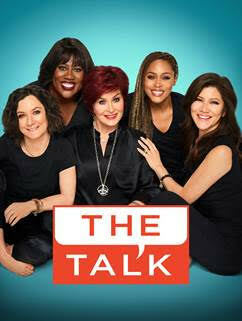 "The Talk" begins Season 9 of the Daytime Emmy Award-winning talk show "The Talk" premieres Monday, Sept. 10 (2:00-3:00 PM, ET; 1:00-2:00 PM, PT/CT) on the CBS Television Network. 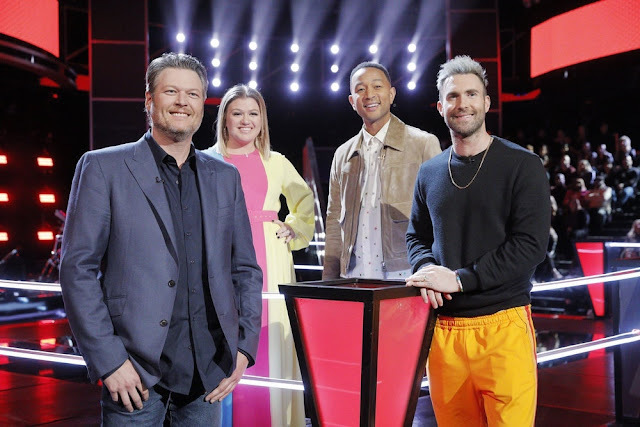 The season kicks off with a week of celebrity guests, including television host Dr. Phil McGraw, actress and author Jamie Lee Curtis, television host Drew Carey from CBS’ "The Price Is Right," actress Olivia Munn and musicians and actors Ashlee Simpson-Ross and Evan Ross. Also, in a first for the show, five lucky viewers will win a trip to Los Angeles and appear on a segment of "The Talk" each day throughout premiere week with Julie Chen, Eve, Sara Gilbert, Sharon Osbourne and Sheryl Underwood through “TheTalk’s Table Takeover” contest. For a chance to win the opportunity to be on the show, viewers can emailTheTalkViewerSubmissions@cbs.com and include a picture and description of themselves, what topics they are talking about with their friends, and why they want to come to Los Angeles. The contest is open now through Sept. 11. For official rules, go to http://bit.ly/2wpin7C. The excitement continues all week when audience members have a chance to face off against each other in high-stakes games to win over $770,000 in giveaways for the entire studio audience. Viewers at home can also enter online to win some of these exclusive giveaways. CBS’ Daytime Emmy Award-winning talk show THE TALK features a panel of well-known news and entertainment personalities discussing current events, pop culture, contemporary issues, family, celebrity and the trending topics of the day. The daily one-hour series is hosted by Julie Chen, Eve, Sara Gilbert, Sharon Osbourne and Sheryl Underwood, who swap stories, challenge each other on issues and engage the studio audience and viewers at home about events in the headlines and their own homes. Show segments include guest interviews with entertainers and newsmakers, musical performances, cooking demos with celebrity chefs, as well as real-world advice. John Redmann and Sara Gilbert serve as executive producers with Heather Gray and Kristin Matthews are co-executive producers.